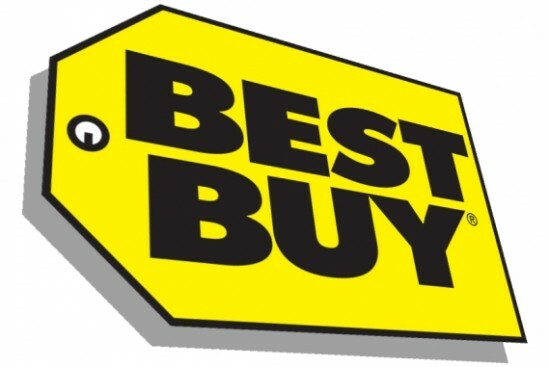 Find Minecraft at Best Buy This Holiday Season! 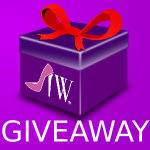 Are you looking for last minute Holiday shopping ideas? Go to Best Buy and check out all of their fun Minecraft selection. Minecraft has been a staple in many homes over the past few years and both boys and girls of all ages really seem to love it. For those of you that are out of the loop, Minecraft is a game about placing blocks and going on adventures. Kids can spend hours every day randomly generating worlds and building amazing things from the simplest of homes to the grandest of castles. They will spend equally that amount of time talking and explaining what they have built! It truly is a game that will inspire your child to develop their creative side. There are a few different ways to play Minecraft. Your kids can play in Creative Mode with unlimited resources or they can mine deep in Survival Mode, crafting weapons and armor to fend off dangerous mobs. This game is one that can be played alone or with a group of friends. It is also a game that all of your children can get involved in, no matter what their age is. It is very family-friendly and can unite your kids on a snowy afternoon when they can not get outside to play. 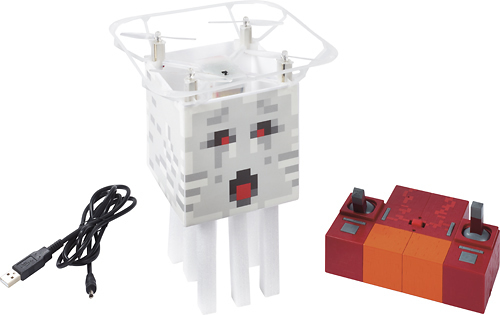 Best Buy carries a large assortment the assortment of Minecraft products, so there is still plenty of time to get out there and buy this perfect gift for your family. 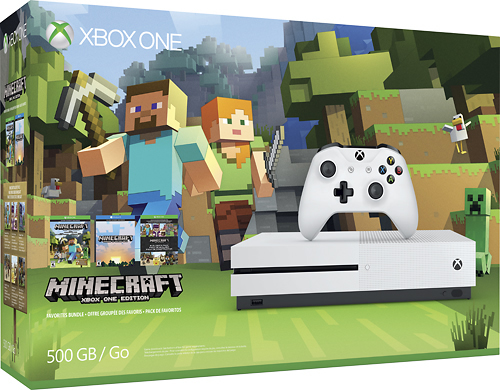 From an Xbox One S console bundle to additional Minecraft games and Minecraft toys and collectibles, Best buy has it all. 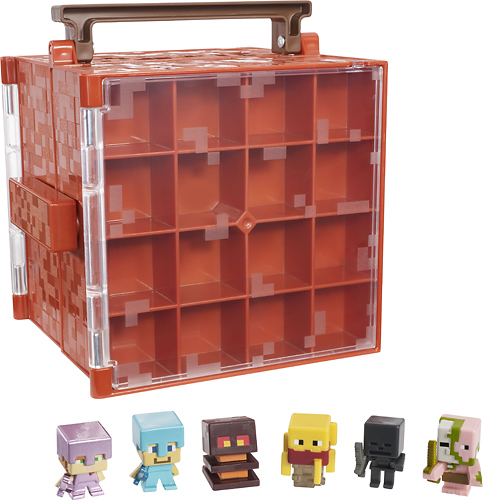 Check out the complete line of Minecraft games and Minecraft toys and collectibles now available at Best Buy! My Grandchildren have this on their Christmas list (I’m not running behind on my shopping, am I?) and I had no idea what it was! Thank you so much for the review – now I know what to buy! How neat! I’ll have to tell my cousin – she has a daughter who is CRAZY for all things Minecraft! This is great! Perfect for those Minecraft lovers out there. I’m surprised how popular it is. I know my 7 year-old really likes it too! Great gift ideas! Minecraft is such a huge trend and for good reason! I often watch my little cousins play and it’s so interesting and adventurous. My son is a huge fan of Minecraft’s games! He would love this for sure! Such a brilliant gift idea! My kids love Minecraft and it seems to be all they play on their gadgets. I’ll show them this post, they’ll be thrilled about the collectibles. This is so perfect for my nephews. They love Minecraft, but I know nothing about it. Off to Best Buy to protect my “favorite aunt” status. I have never heard of Minecraft, but oh, do I have nephews who would love this! Gotta run to Best Buy anyway and will get this for them. Thank You! It’s good to know where to buy these games and toys for the kids. I didn’t know it could be found here too. My grandkids love Minecraft…both of them. It’s a game they enjoy talking about and working on. I like that there are so many toys and for a wide age range.